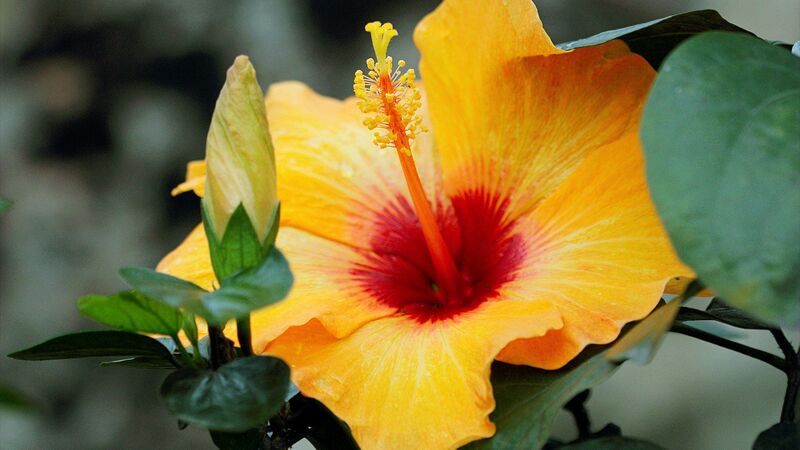 FOR THE LOVE OF HIBISCUS! Visitors are welcome at every meeting. This is a Saturday meeting. Named after James E. Hendry Jr., one of the founding members, we are the oldest Chapter of the American Hibiscus Society. 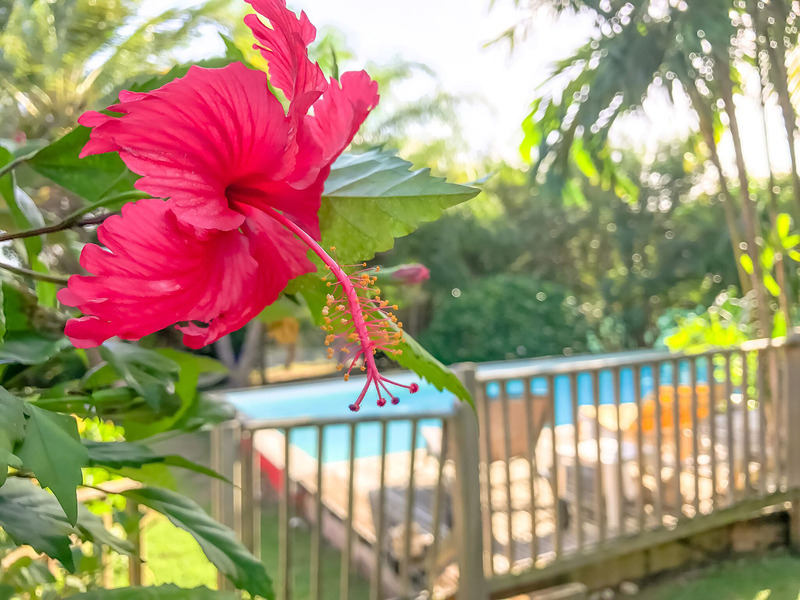 Located in beautiful Fort Myers, Florida, our mission is to encourage and promote the development and improvement of hibiscus rosa-sinensis, the “Queen of the Tropics”, throughout Southwest Florida. Packed full of information & tips.